GP 1200/1000 is a strong, fast curing, low shrinkage acetic cure silicone sealant suitable for multipurpose usage. 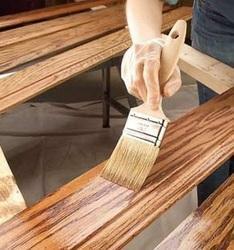 We are a unique name in the industry, devoted towards manufacturing the best quality range of Sanding Sealer. - It is available in two packs which are to be mixed together. - Remains highly flexible after setting. - It does not become soft at high temperature and brittle at lower temperature as well as with aging. - It is resistance to ultra violet rays. The self amaigamating and solvent free make the mastic effectively used in sealing cable joints and terminations to provide waterproof and void filling. Also use to bonding and sealing for connectors of electrical equipment and heat shrink mould parts. 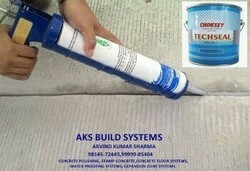 Boss Pu 25 sealant for metal to metal bonding & sealing purpose for Bus Body Manufacturer or fabricators. We are ranked amongst the most trusted firms deeply engaged in offering a wide range of Silicone Sealant.